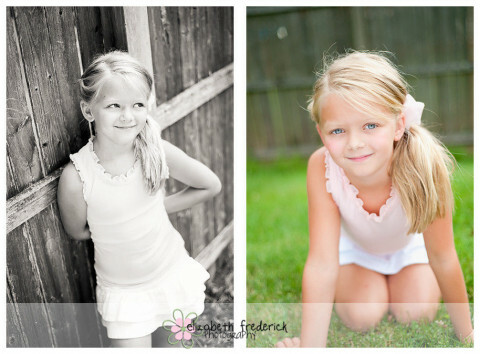 Elizabeth Frederick Photography is on location or in studio natural light preferred photographer specializing in Maternity, Newborn, Children, Infants, Family, Couples,and Events. I also offer a new event service for a Photo booth for Birthday parties! I like to think I am fun, creative and will do just about anything to get the right shot!